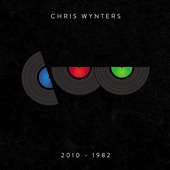 Chris has released two full length solo albums: “SKYWRITING”(2005) – SIX SHOOTER RECORDS and “CHRIS WYNTERS 2010-1982″ (2010) – SHAMELESS RECORDS CANADA. 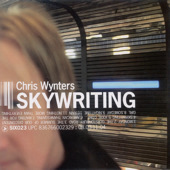 Both records were produced by Chris along with JAMES MURDOCH, “SKYWRITING” being the first time the two collaborated on a project. Chris has performed at venues and festivals all across Canada on his own and with his band, which is usually made up of JAMES MURDOCH and various members of Captain Tractor. 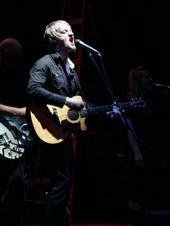 In addition to Chris’ solo albums, he has written and performed songs that have been included in several compilation records including: A DRIVE THROUGH RECORD (2007), SONGS FROM THE AVENUE (2009) and THE EDMONTON ARTIST COMPILATION (2002). His music has appeared in films and on television.